When it comes to enrollment, employees are responding and acting based more on emotional cues than factual ones. I’ve been in the insurance industry for 30-plus years. During that time, I’ve worked with hundreds of clients and companies in the voluntary benefits space. 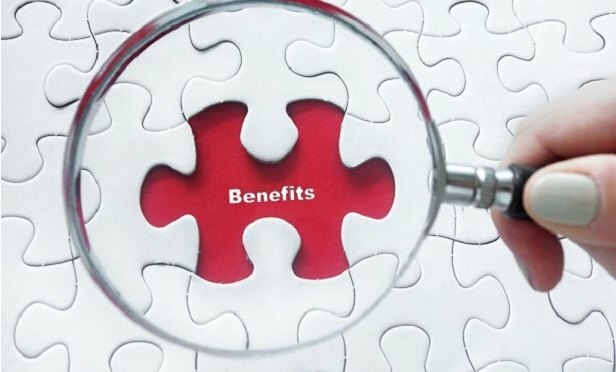 Obviously, a big piece of offering voluntary benefits is communicating with employees about those benefits. And, throughout most of my career, we’ve focused those communications on the facts and details of benefit plans.